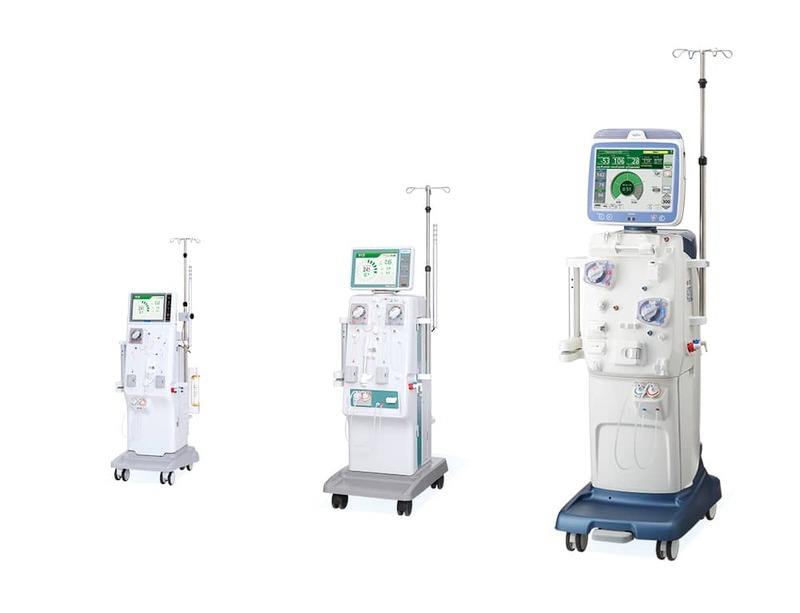 As one of the world’s leading manufacturer of hemodialysis systems, our mission is to constantly improve the user friendliness, safety and efficiency of this complex technology. Our innovative and reliable technologies are designed to improve the clinical outcomes and safety of your patients. With over 100,000 Dialysis systems installed around the world, we are expert in providing a system that meets your individual clinic and patient needs: HD, HDF, Single-Needle and AFB treatments with blood volume regulation. 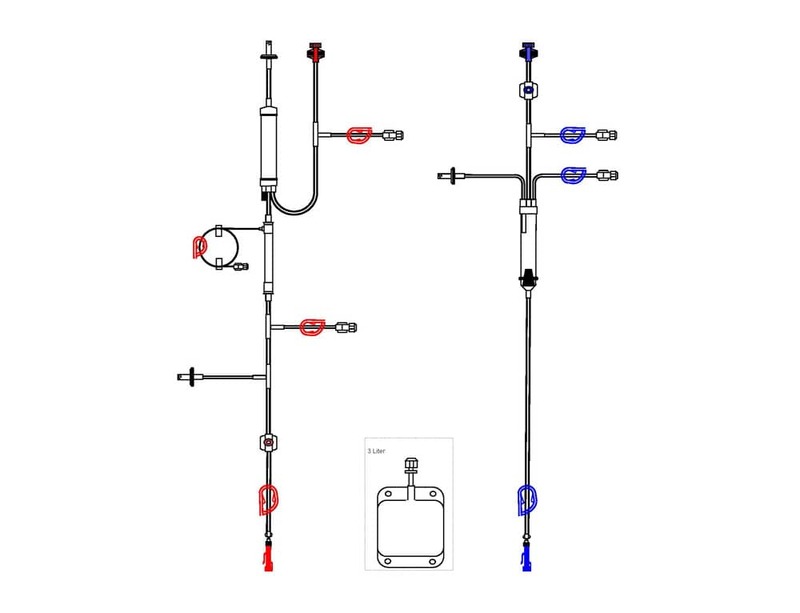 Furthermore, we work to develop and securely supply disposable products (and supplies) such as our unique dialyser that uses Nikkiso original PEPA membranes and blood tubing lines standardised for easier use. 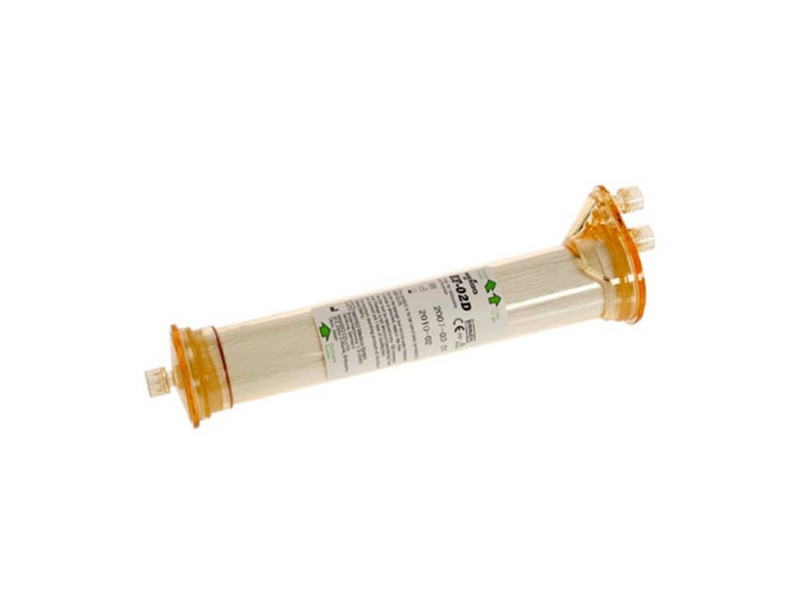 Alongside this we can provide a comprehensive range of dialysers, endotoxin filters and associated consumables. 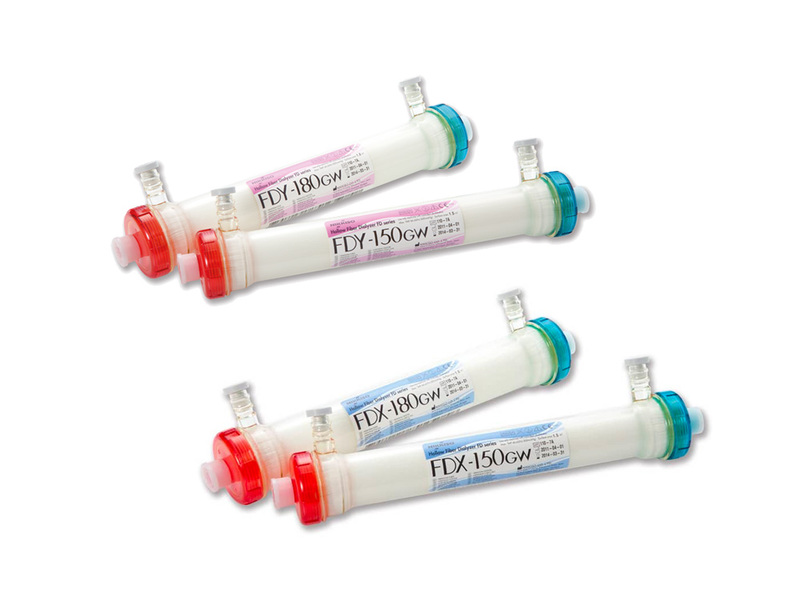 Hemodialysis Systems for HD, HDF, Single-Needle & AFB treatments with blood volume regulation.